Keep your eyes on the no-prize! #PRIZENOPRIZE returns for a second year. There is no prize money, entry fee or % commission on sales; instead this is an open platform for contemporary and experimental artists (especially emerging artists) across Australia to exhibit/perform at THE WALLS this December -- a prize in itself! They'll be showcasing a cross-section of works, including multi-disciplinary, projection and moving-image based, performance and large-scale installation works. The Arts Centre Gold Coast is hosting an impressive talk suit to coincide with the Coming into Fashion: A Century of Photography at Condé Nast exhibition. This full-day talk suite will see the biggest names in Australian and international fashion come together with journalists, practitioners, and thought leaders to discuss their expertise and the future of the industry. With two full panels and two intimate in-conversation sessions, the day is punctuated by a networking lunch. Talk Suite attendees will gain free entry to the exhibition and also have the chance to mingle and speak directly with the special guests at the end of the day. the enduring legacy of publishing house Condé Nast. 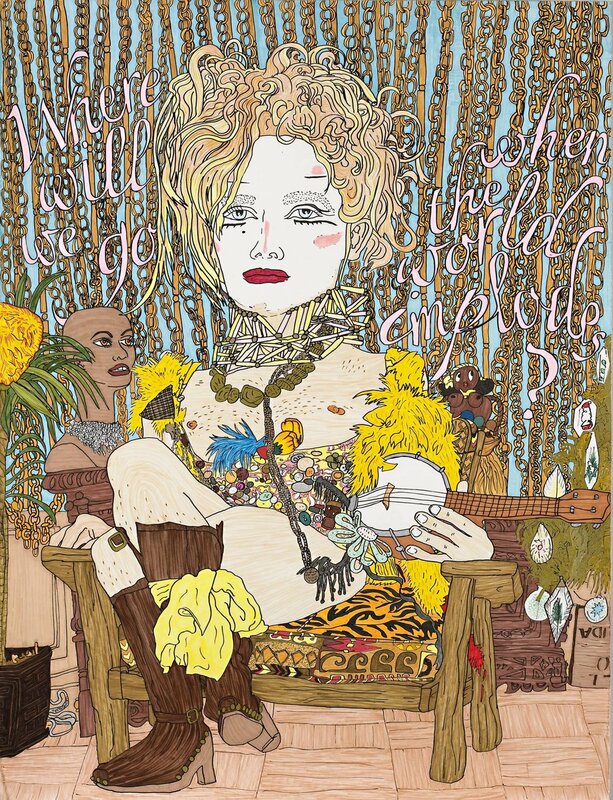 artists and photographers in contemporary fashion history. will be available for book signings after their conversation. worldly insight into both Australian and international fashion. The highly-anticipated fashion photography retrospective Coming into Fashion: A Century of Photography at Condé Nast opens Friday at The Arts Centre Gold Coast. 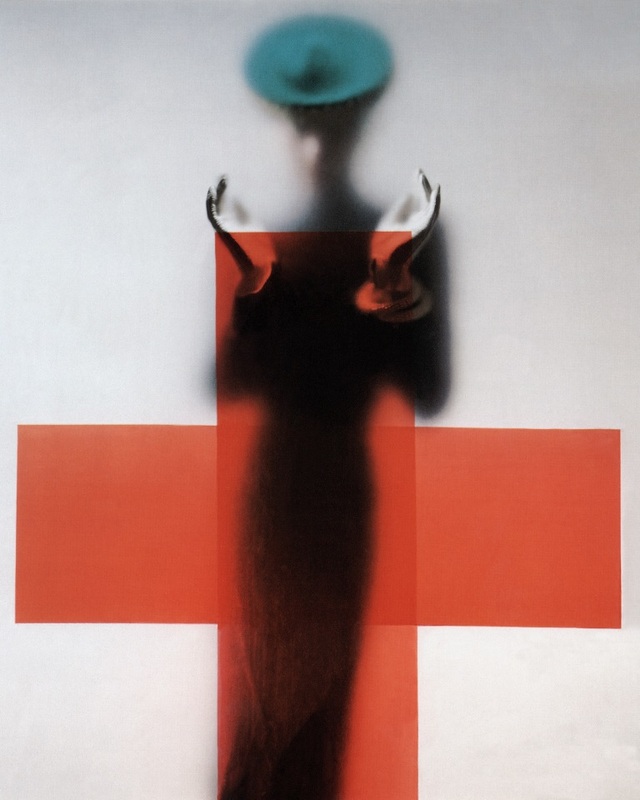 The greats are all here: images by Cecil Beaton, Irving Penn, Helmut Newton, Herb Ritts and Mario Testino (& more!) line the gallery walls. 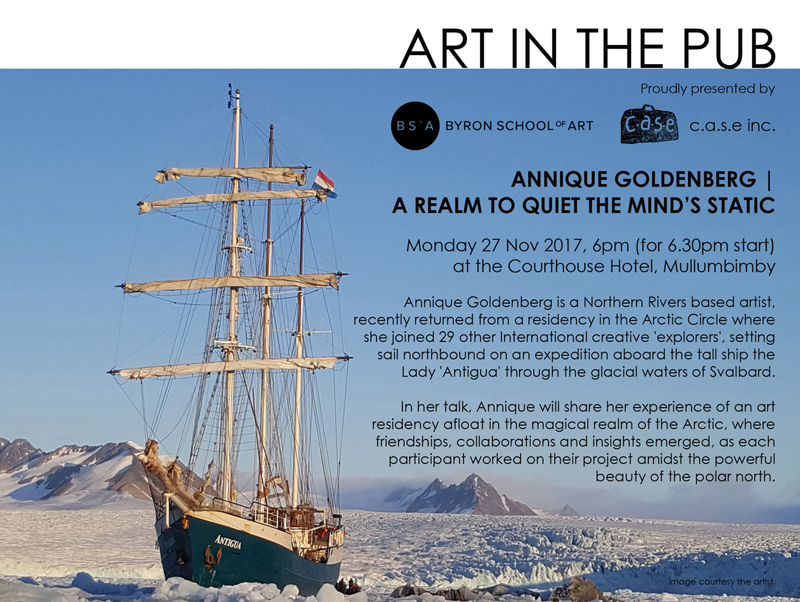 It's a must-see exhibition for anyone living in, or visiting the Gold Coast. The opening night party is your opportunity to mingle with the style greats and get an exclusive first look at Coming into Fashion: A Century of Photography at Condé Nast. Your ticket includes flowing drinks and delicious canapés through the night, touch-ups and tips from the experts at the Garbo & Kelly Beauty Bar, and photo opportunities at the designer vogueing wall. Once you’ve taken in the exhibition, spend the rest of the night on the dance floor with live band Tesla Coils and a vinyl DJ. As an opening night guest you will gain free entry into the exhibition plus one more ticket for when you want to return later in the season. Coming into Fashion: A Century of Photography at Condé Nast is a ticketed exhibition on display at Gold Coast City Gallery. With unprecedented access to the vast Condé Nast archives, this exhibition highlights the sparkling intersection between photography and fashion. 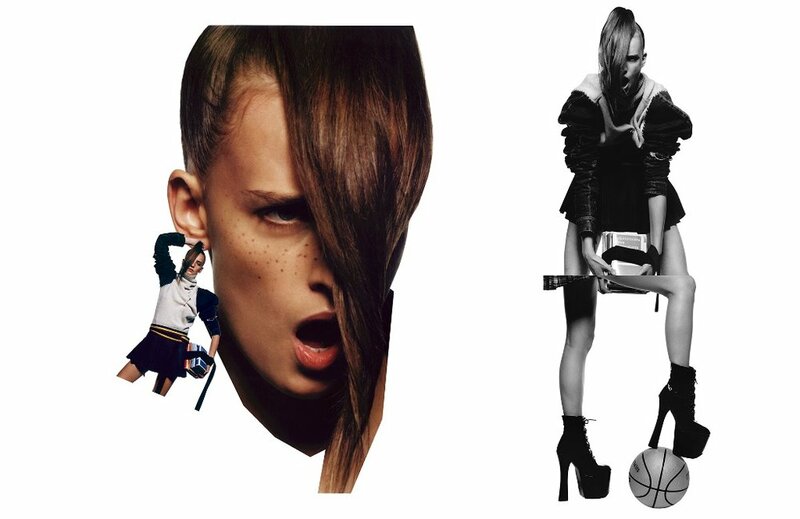 General exhibition image: Sølve Sundsbø, Love, Spring/Summer 2011© Sølve Sundsbø/Art + Commerce. 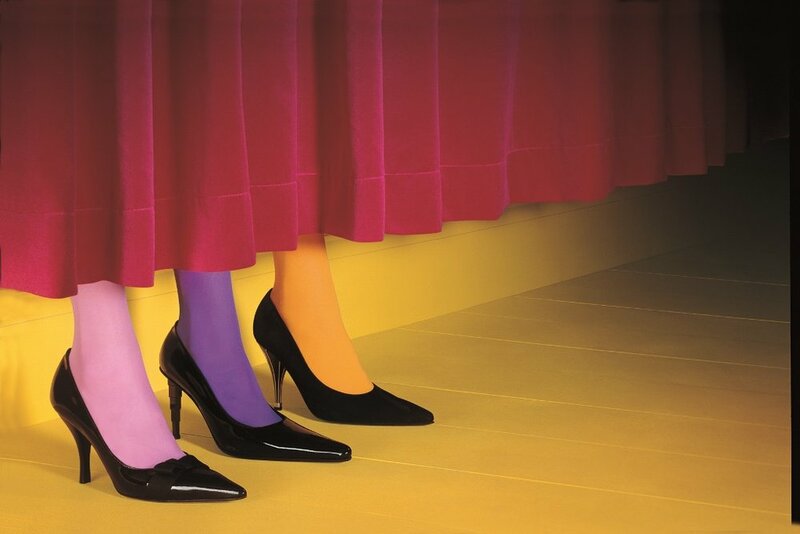 Subsequent images: Miles Aldridge, Vogue Italia, September 2002,© Miles Aldridge. Albert Watson, American Vogue, May 1977© 1977 Condé Nast. Sebastian Kim, Teen Vogue, January 2011 © Sebastian Kim Clifford Coffin, American Vogue, June 1949, © 1949 Condé Nast. Join us for the opening of Side On by Paul McNeil at RVCA Gallery this Thursday 6-8pm. And see McNeil featured in the Summer '17 issue of BAM, out early December! BAM Associate Editor Sharne Wolff and Contributor Jane Denison have been commissioned by Lismore Regional Gallery to develop the curatorial concept From Here to There: Australian Art and Walking due to their shared interest in walking and art. Lismore Regional Gallery has been selected as the Dobell Exhibition Grant for 2018 for the exhibition curated by Wolff and Denison. The exhibition will present eight leading Australian artists who incorporate the everyday act of walking in their art. 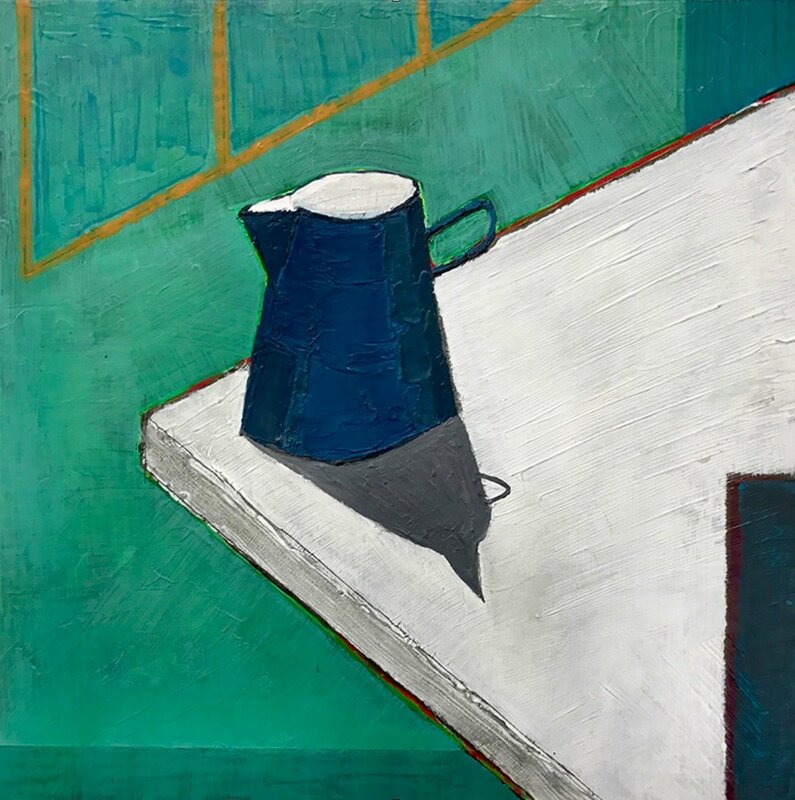 The first of its kind in Australia, the exhibition features work by Lauren Brincat, Dean Brown, Daniel Crooks, Agatha Gothe-Snape, Alex Karaconji, Noel McKenna, Sarah Mosca and Liam O’Brien. 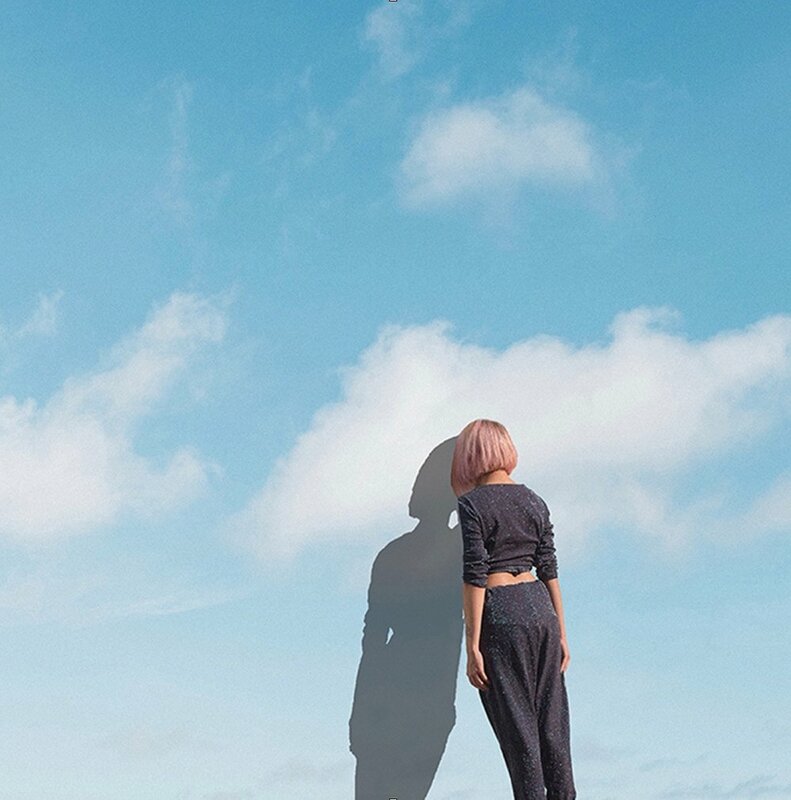 The works are selected on two criteria: an artwork based on a visual reference to the act of walking, or an artwork produced as the result of walking. For example, the act of walking is forefront in Daniel Crooks’ spliced video productions that investigate walking as motion and in Dean Brown’s works that depict solitary walking figures. Artworks produced as a consequence of walking include Noel McKenna’s detailed drawings of observations from his suburban walks, and Sarah Mosca’s delicate photographs that record the warmth and feel of the artist’s moving body. The Dobel Exhibition Grant will enable From Here to There to reach its full potential, to bring important Australian artists to Lismore’s regional community and support public programs that demystify the works, educate audiences and provide a range of easily accessible activities to explore how walking can unleash creative adventures. This funding will also allow the exhibition to expand to include more works of greater scale and the commissioning of two significant new works. It will also support a residency for one artist which will enable the production of a new work relevant to the local area, an artist talk and a guided map-making activity for audiences. 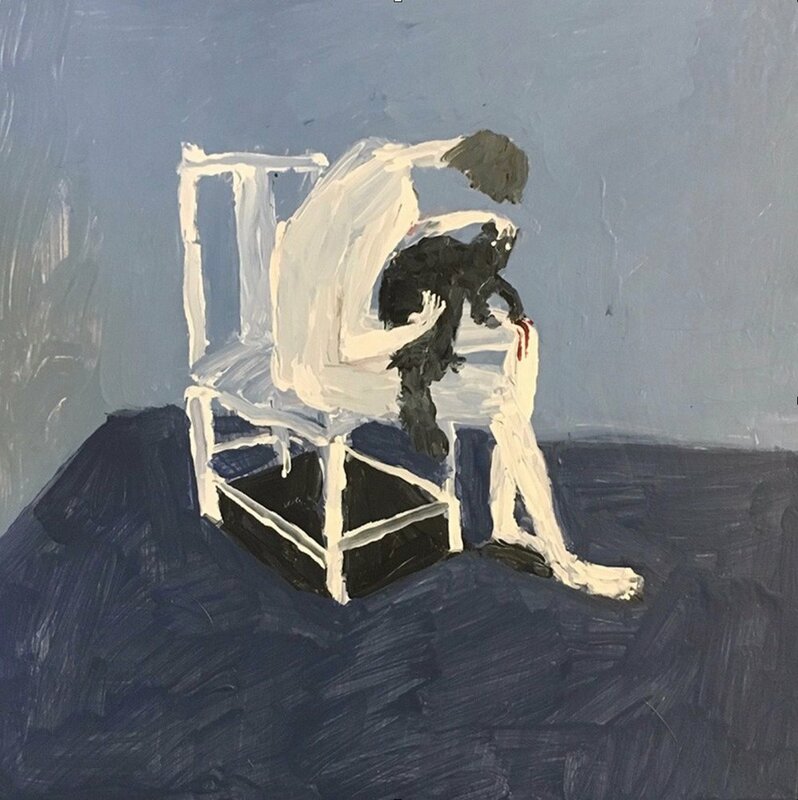 The Dobell Exhibition Grant, supported by the Sir William Dobell Art Foundation, offers $40,000 in funding to one regional NSW gallery per annum. The program aims to support high-quality exhibitions that speak to a broad audience across NSW. To assist in expanding appreciation for the visual arts, these exhibitions should be supported by innovative public and education programs that creatively engage both artists and the community. The Foundation was formed in 1971 from the artist’s bequest with instructions that “a Foundation be established for the benefit and promotion of art in NSW." 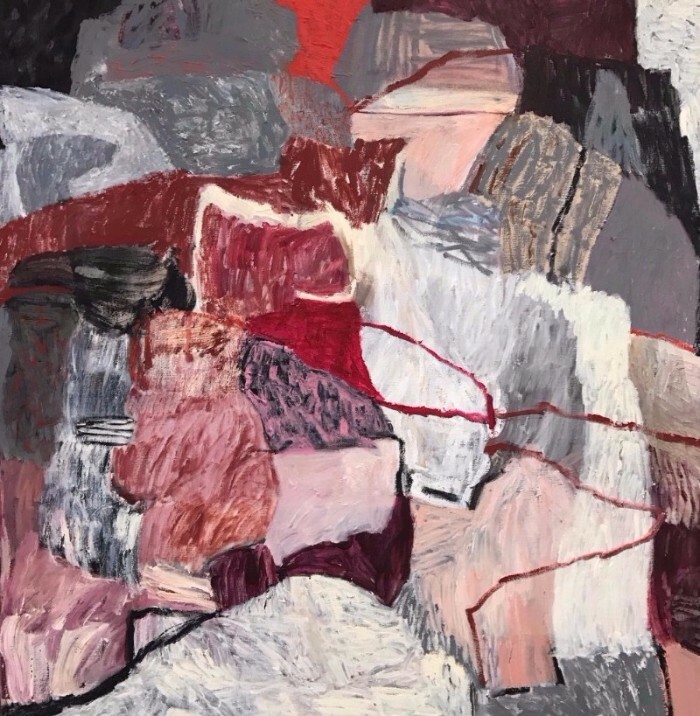 Since then, the Foundation has sponsored a wide variety of projects and is best known for the Dobell Drawing Prize, which ran for 20 years at the Art Gallery of NSW and evolved into the new Dobell Australian Drawing Biennial in 2014. The Foundation supports acquisitions to public collections, as well as publications, films and educational programs, including the annual Year 11 student Dobell Drawing School held with the National Art School. 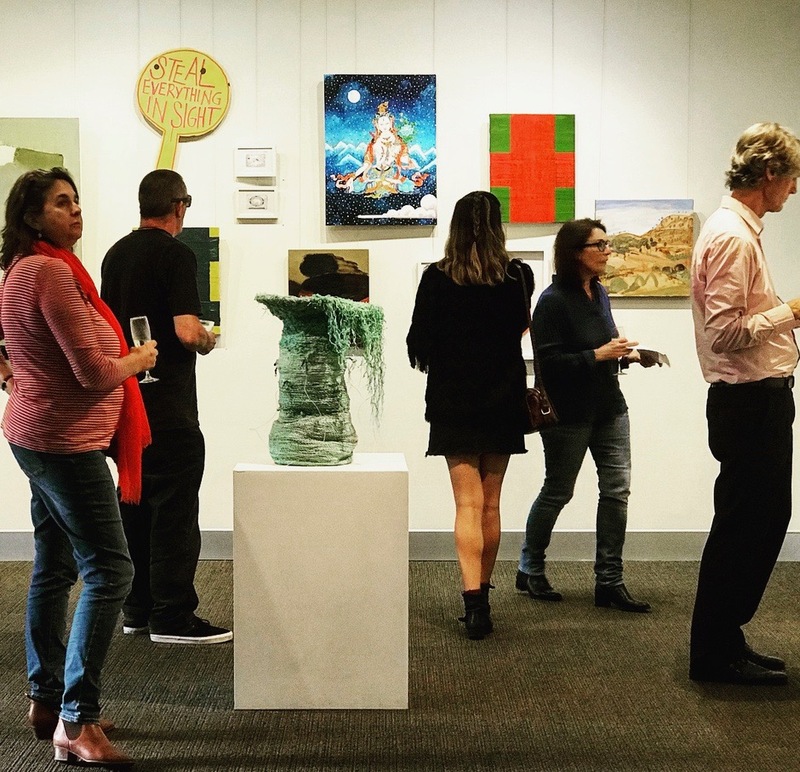 Are you interested in exhibiting with Lismore Regional Gallery? The first floor will showcase curated exhibitions, touring exhibitions and a dedicated gallery for the permanent collection. We will balance our program in these spaces across the year so that it reflects the diverse interests and voices of people from our region and beyond. The prominently located downstairs gallery will prioritise local early career artists in a program of about eight exhibitions per year. The gallery is approx 9.8m x 3.5m x 3.4m (h) (download floor plan here) and has gallery lighting and hanging tracks. Artists will receive a fee of $250 per show, and be expected to help with installation/de-installation. With a large floor to ceiling window, the gallery space will be highly visible to people passing by and those engaging in activities in the Lismore Quadrangle. Exhibition proposals can be submitted anytime throughout the year and selected by a panel. Your exhibition statement must include an artist’s statement/conceptual premise and a description of the show. You can also include ideas you have for public programming (workshop/artist talk/performance etc) and any preference for dates. 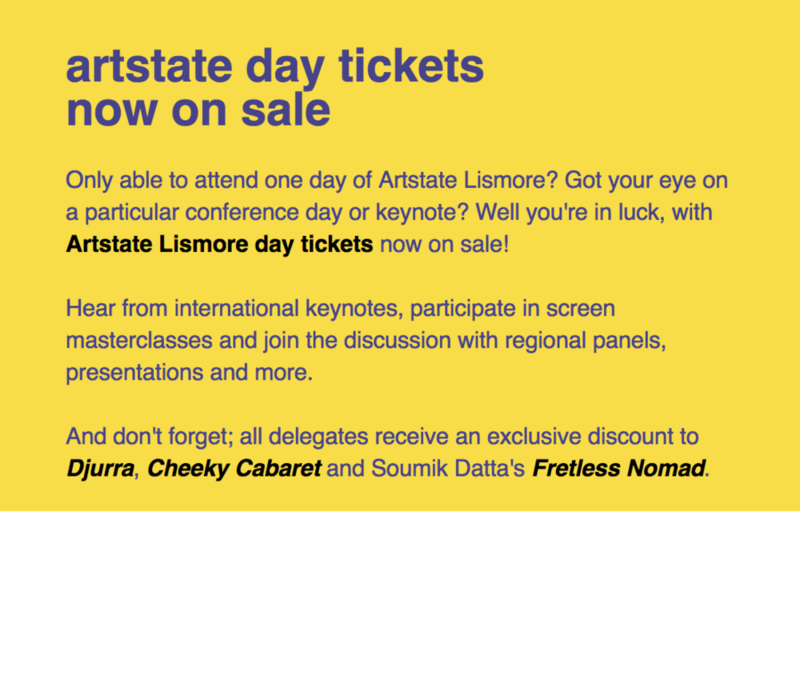 Email your proposal to art.gallery@lismore.nsw.gov.au. 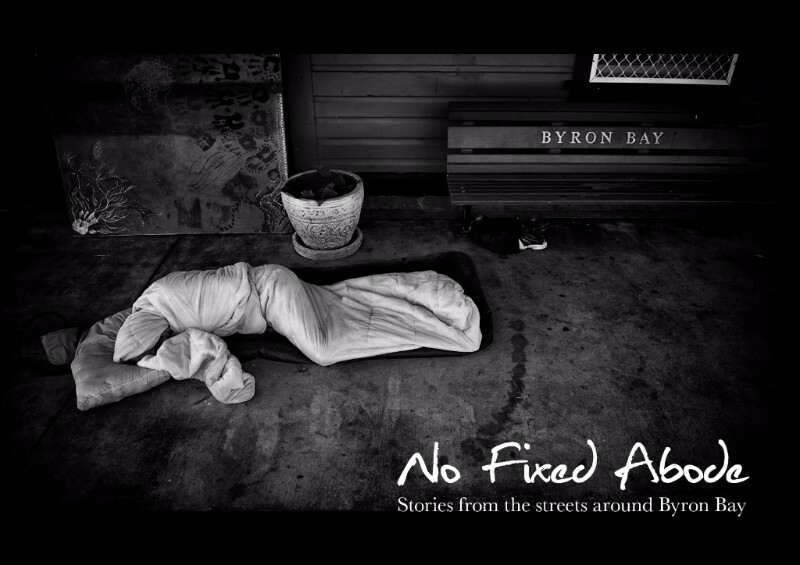 No Fixed Abode is a book of portrait photographs and intimate stories that give voice to Byron’s homeless community. The book was created to build connection, empathy and understanding for the region’s homeless community. 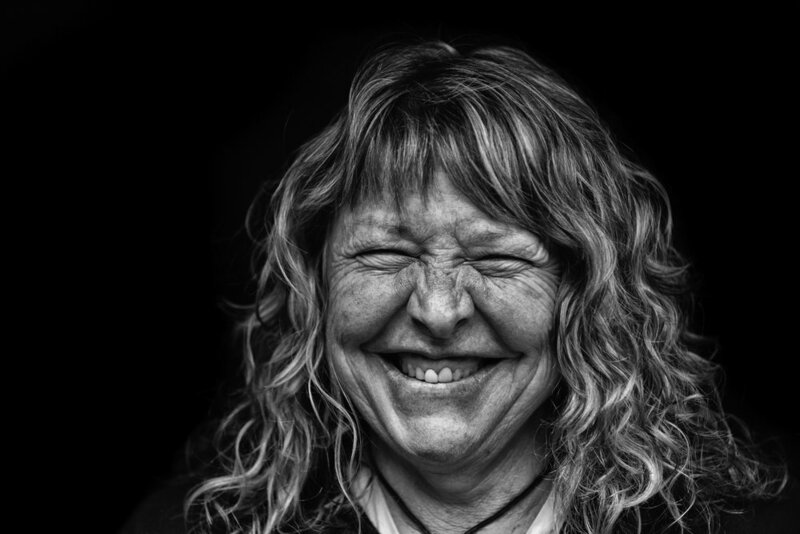 The black and white photographic portraits in the book are the work of local photographer Drew Rogers, who also works with people experiencing homelessness in Byron. The trust and friendship that he has with his subjects is evident in the images. The book is a not-for-profit project that has been made possible by contributors volunteering their professional skills, and through the support of the Byron Community Centre, Byron Writers Festival and private donors L & R Uechtritz Foundation and Temple Byron. Northern Rivers Community Gallery (NRCG) is excited to announce an expansion of Gallery Services to include ‘Ignite Studios’. Located in the heart of the Ballina CBD, adjacent to the NRCG and housed in the historic former Ballina Fire Station, Ignite Studios @ NRCG will provide a dynamic shared access space supporting the development and participation of artistic pursuits. This exciting new addition to the NRCG facilities is scheduled to open February 2018 and will include four artist studios, a visiting artist-in-residence (AiR) studio and two access spaces for workshops, creative events, pop-up exhibitions, meetings and special projects. 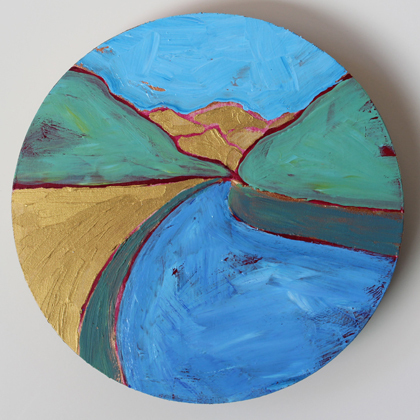 NRCG is currently inviting applications for the ‘Artist Studio’ program. The ‘Artist Studio’ spaces are available for a twelve month lease to creative practitioners from all disciplines, including but not limited to, design, craft, painting, digital media, photography, filmmaking, performance, sculpture and writing. 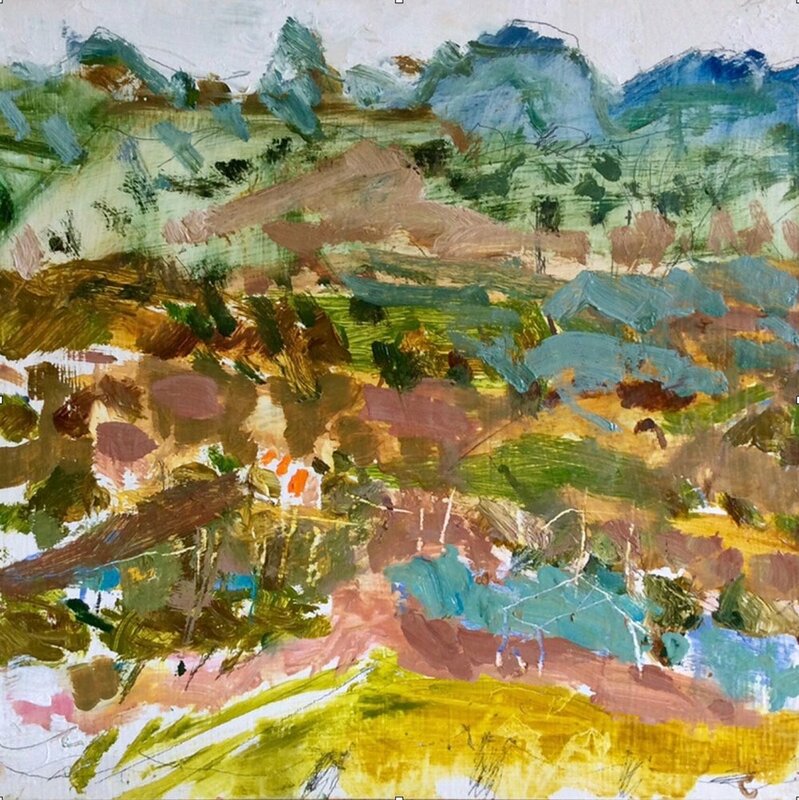 Artists from Ballina Shire, Northern Rivers and across NSW are welcome to apply. Ignite Studios @ NRCG – providing greater access to shared creative space in the Northern Rivers region. Artist Studio Applications close Friday 1 December 2017.